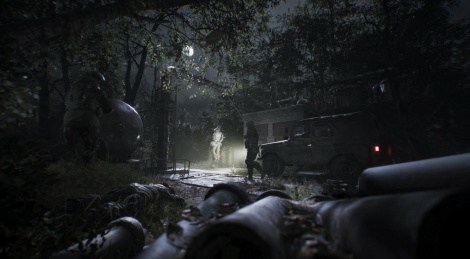 To recreate as much as possible the Chernobyl Exclusion Zone with their Reality 51 scanning technology, The Farm 51 needs extra funding and thus the developer started a Chernobylite-survival-horror-in-3d-scanned-chernob" >Kickstarter campaign. 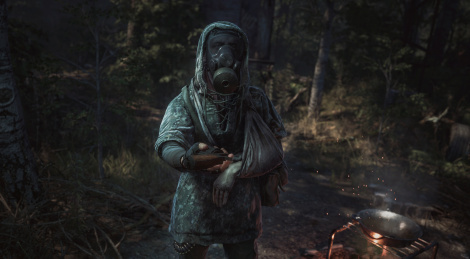 To get a new glimpse at the 3D-scanned survival horror Chernobylite, jump inside. 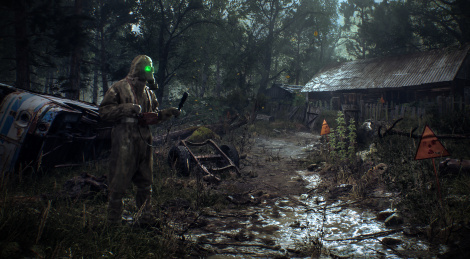 The Farm 51 revealed they will seek support for the development of Chernobylite through a Kickstarter campaign soon. In the meantime, jump inside for a first glimpse at some gameplay footage.